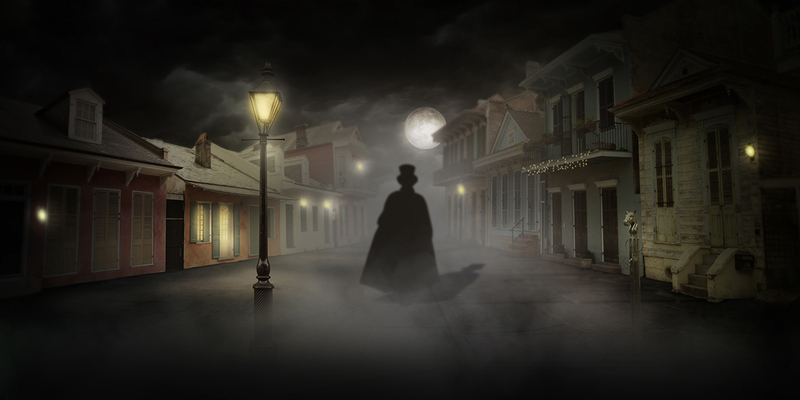 Lord Chaz, Master of the Macabre and Creator of the original French Quarter Ghost & Vampire Tours, now presents a re-vamped (pun intended!) 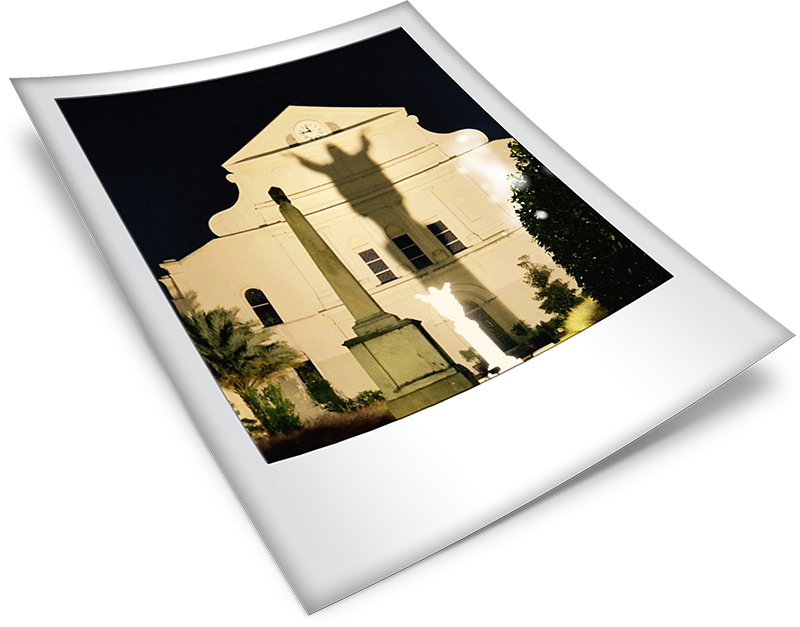 tour company featuring the best paranormal storytellers, historians and street theatre performers that New Orleans has to offer. 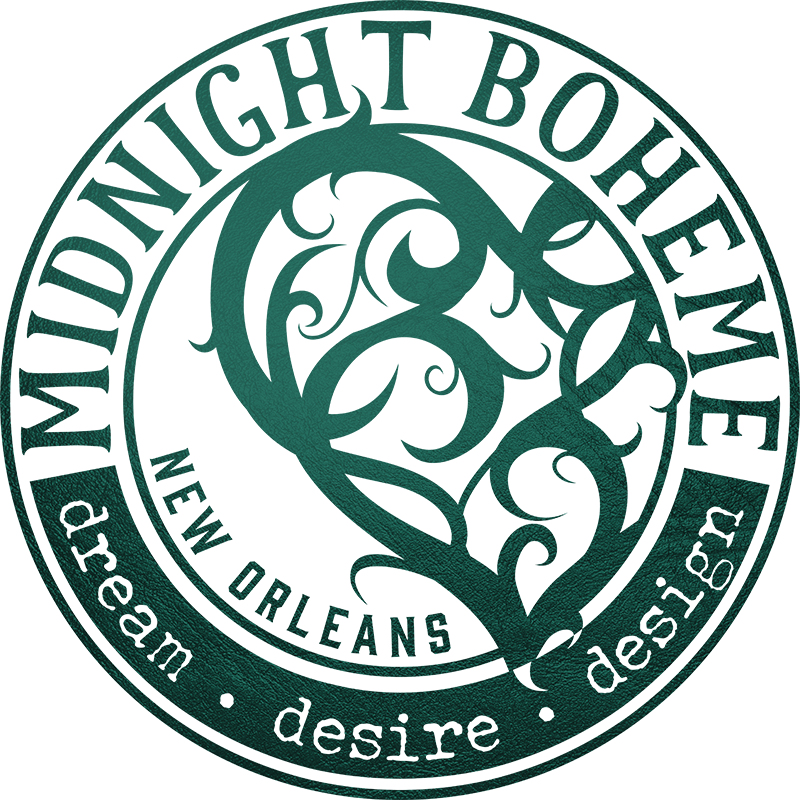 As Lord Chaz and his macabre band of theatrical storytellers have created a performance art style with historic walking tours unparalleled by anything else in the industry, Midnight Boheme has had the honor of working with this legendary New Orleans vampire in creating a new brand identity and re-vamping the website. As a vampire enthusiast, graphic designer Laura Kuhn has always felt a bloodlust for all things nosferatu. 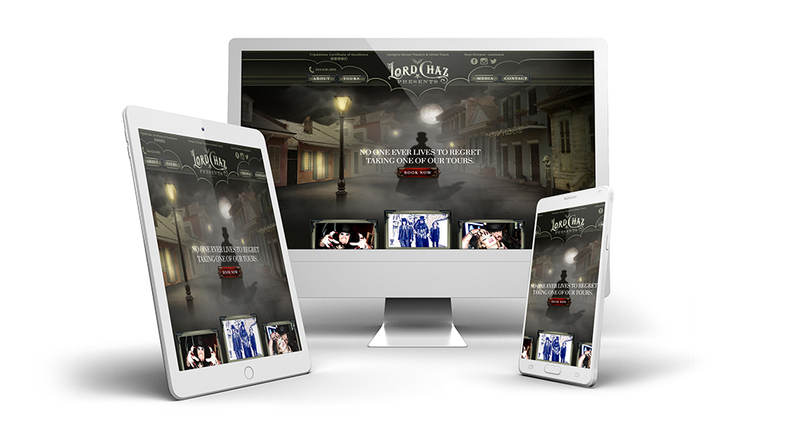 So when Lord Chaz approached Midnight Boheme to restyle his website and create new visuals for his walking tours, the designer was all too eager to sink her teeth in! 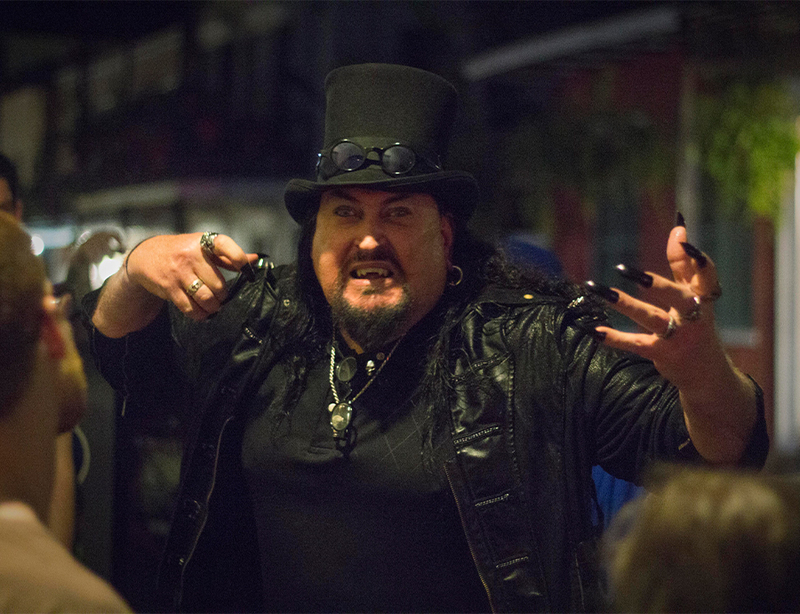 The French Quarter is renowned for its haunted history and bone-chilling tales of yesteryear, and Lord Chaz and his troupe of tour guides have each developed their own unique characters and personas to give tour participants a “sui generis” storytelling experience. Boasting Lord Chaz's own tagline, "No one ever lives to regret taking one of our tours! 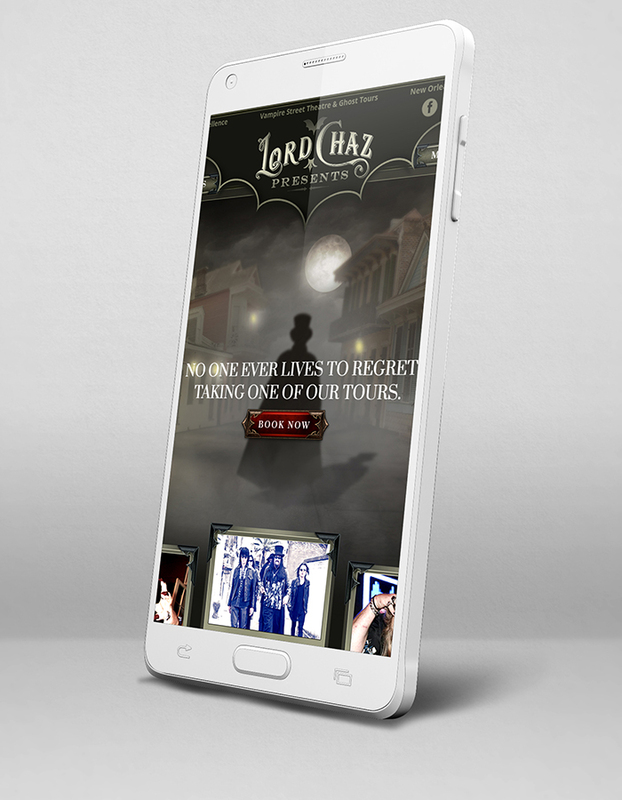 ", the new official Lord Chaz website does not shy away from the macabre but instead embraces the vampire's traditionally thematic Gothic nature in a romantic and elegant manner that also captures the texture and mystery of the historic French Quarter. In keeping with the theme of macabre elegance, the designer enjoyed playfully creating the brand of Lord Chaz with a dash of Southern Gothic. 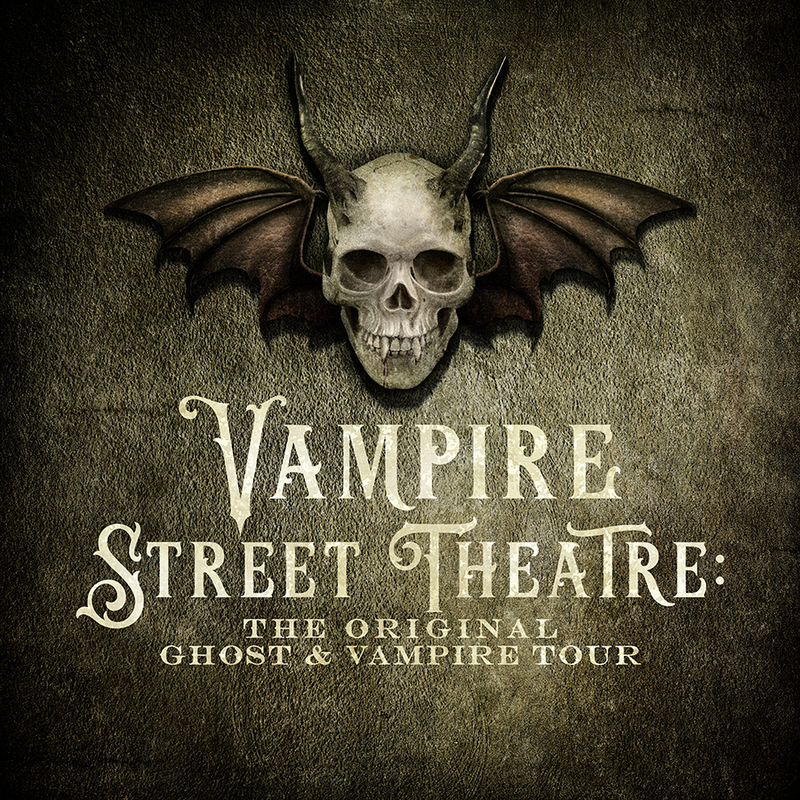 For each tour offered by Lord Chaz and his troupe, Midnight Boheme designed handcrafted logos and branding for each, starting with the original ghost and vampire tour, "Vampire Street Theatre." 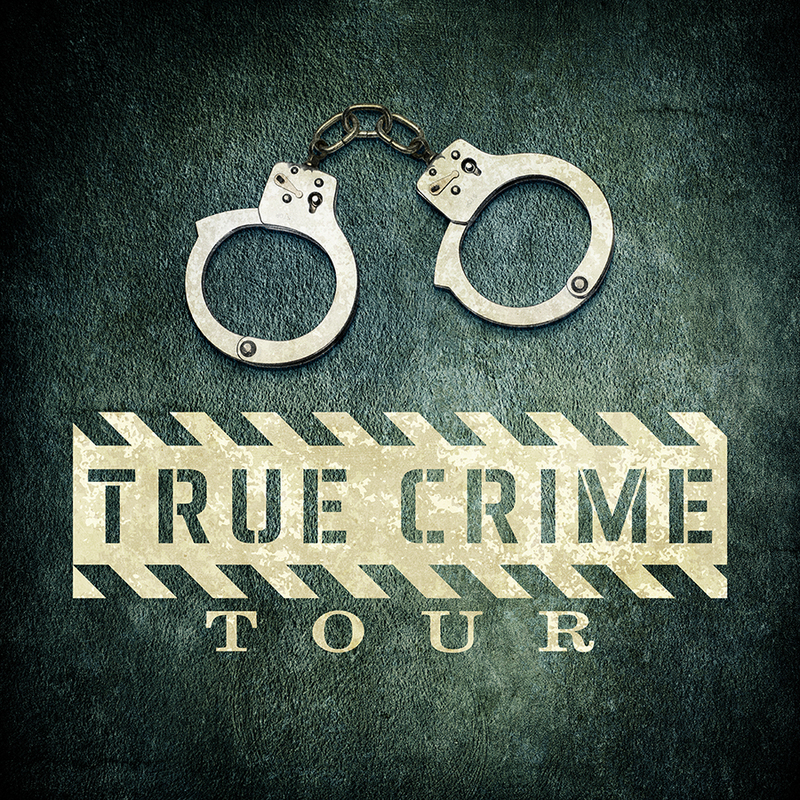 The exciting new tour "True Crime" takes guests on a journey through terrible and dangerous true tales of New Orleans' violent history. 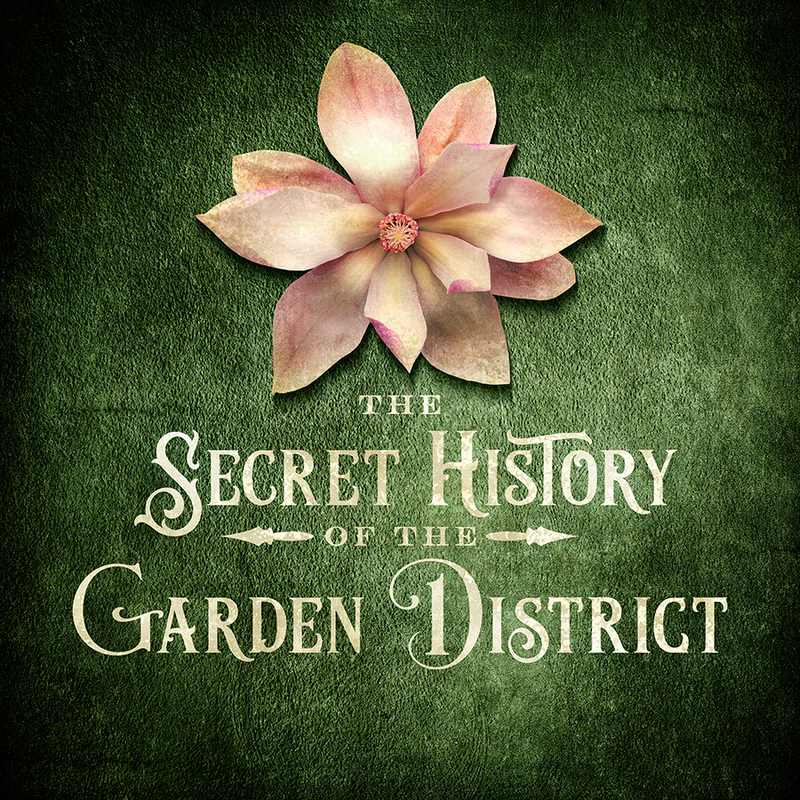 Uptown New Orleans can now be explored with Lord Chaz and his guides in the "Secret History of the Garden District" tour.